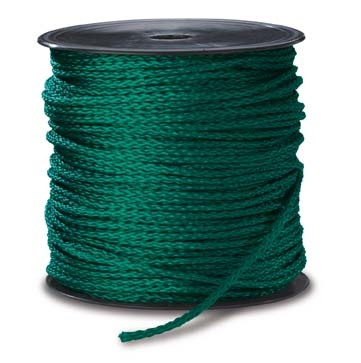 Spool of 1000' rope for the Rope Stakes. You found 1000' Braided Polypropylene Rope in category Golf and subcategory Golf. If you need to buy more Golf than you are on the righ place. 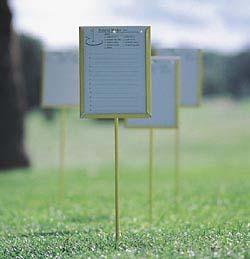 Set of four steel markers with weather-resistant yellow powder-coating for closest to the pin, longest drive and other yard markage. Each set includes 100 proximity cards. (Refill cards sold separately.) 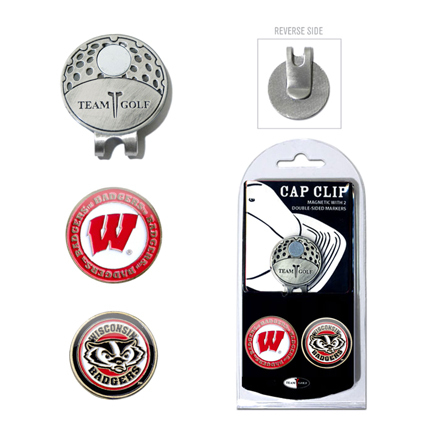 Markers are 28"H x 6-1/2"W.
This stylish NCAA cap clip includes two double-sided golf ball markers with Wisconsin Badgers logos and comes in a nickel finish. Golf's best bag shag. Designed of tough aluminum tubing with canvas storage bag for years of everyday use. One of the few reliable standbys no course or range can do without. 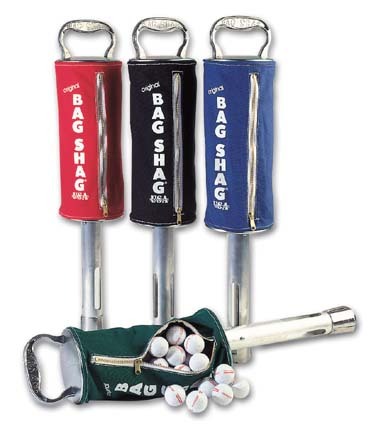 Comes with a 10-year guarantee.Strong steel plates on top and bottom.Easy-grip handle won't strain hands.Durable canvas bag with heavy duty zipper.Tough stainless steel clips grip ball quickly and easily.No dirt buildup or ball fallout.No rusting or rotting.Holds 75 golf balls. 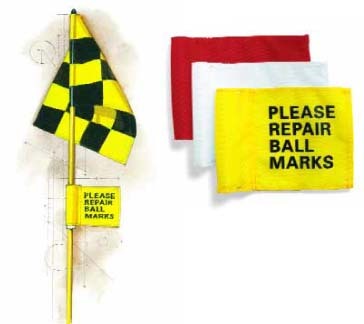 Front, middle or back, golfers will know the pin position with the help of these indicators. For a list of flagsticks, click here.